Ferdinand von Quast (1850-1934), a successful German infantry General, almost succeeded in inflicting a heavy defeat upon the British at Lys during the German Army’s major Spring offensive of 1918. Quast entered the army in 1870 and had risen to Lieutenant-General rank by 1910. Three years later he was appointed to command of 9th Army Corps. Although highly competent and often successful, Quast’s public profile was slight. 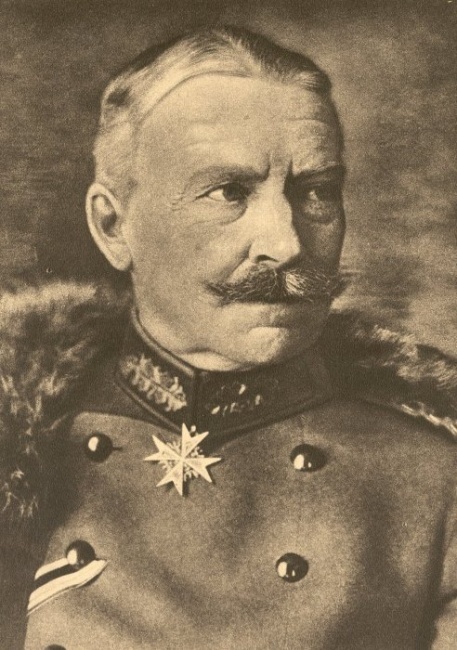 As commander of the German Sixth Army he nevertheless came close to smashing the British First Army’s line along the River Lys in April 1918 as part of Operation Georgette, ably supported by Georg Bruchmuller’s spectacularly effective short, sharp preliminary artillery bombardment. It was Quast’s success at Lys which resulted in the British Commander-in-Chief, Sir Douglas Haig, issuing his famed Order of the Day of 11 April 1918, commonly referred to as his ‘Backs to the Wall’ communiqué. In the event Quast, who had succeeded in outflanking Allied-held Armentieres (which was subsequently abandoned) and advancing some 5.5 km to the Lys River, was prevented from a complete breakthrough by the resolute, defiant defence exhibited by Hugh Jeudwine’s British 55th Division. Despite his near victory Quast never again looked like breaking through to the crucial Channel ports, as the German Army began its long retreat of Summer 1918. 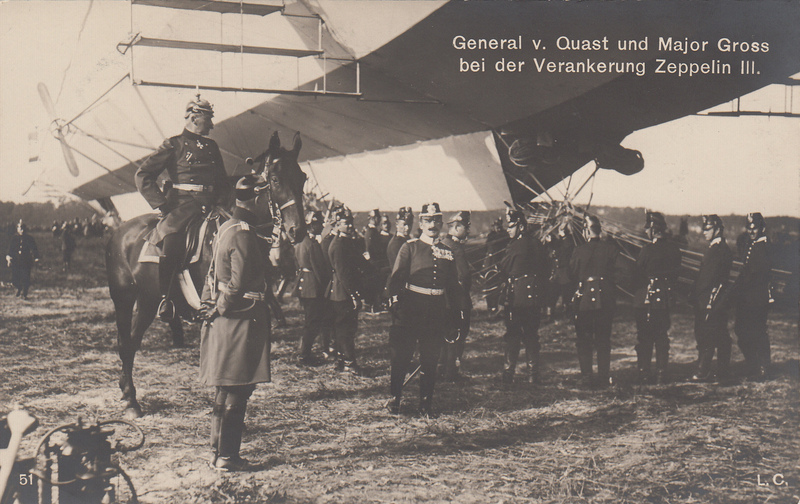 Ferdinand von Quast, who received the prestigious Oakleaves in addition to the Pour le Merite award (received in August 1916) on 10 April 1918, died in 1934 (Source: http://www.firstworldwar.com, The original article in German can be found here ).